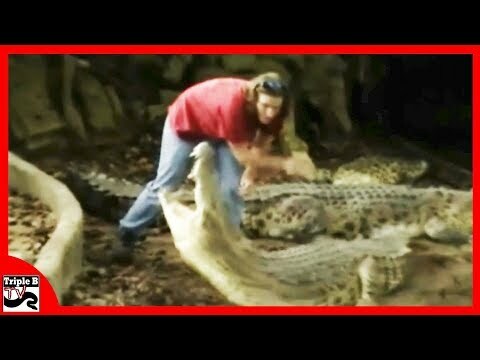 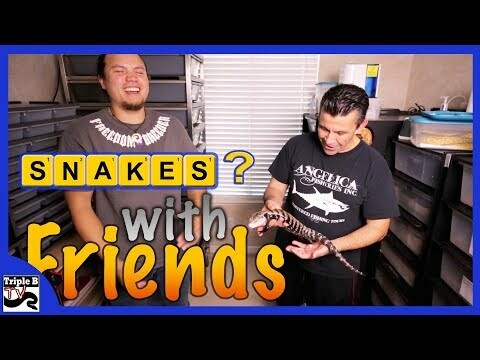 YouTube - Brian Kusko of Triple B TV hangs out with Garrett Hartle from Reach out Reptiles. 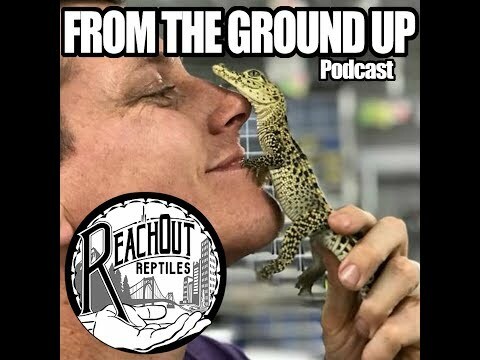 Garrett is a very knowledgeable reptile breeder and standup gentleman currently hailing from Pittsburgh, Pennsylvania. 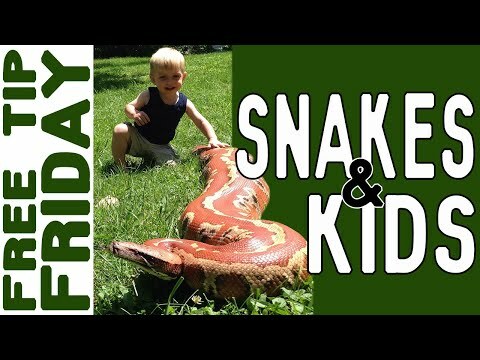 YouTube - Brian Kusko of Triple B TV visits CMC Reptiles to check out some of their amazing reptile collection.